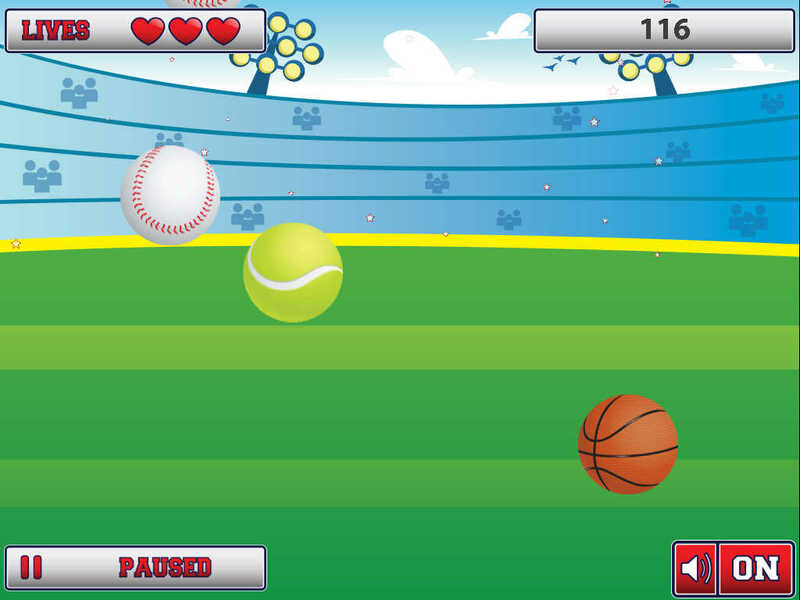 Don't Drop the Ball is super fun, challenging game, hen you can test your finger athletics. 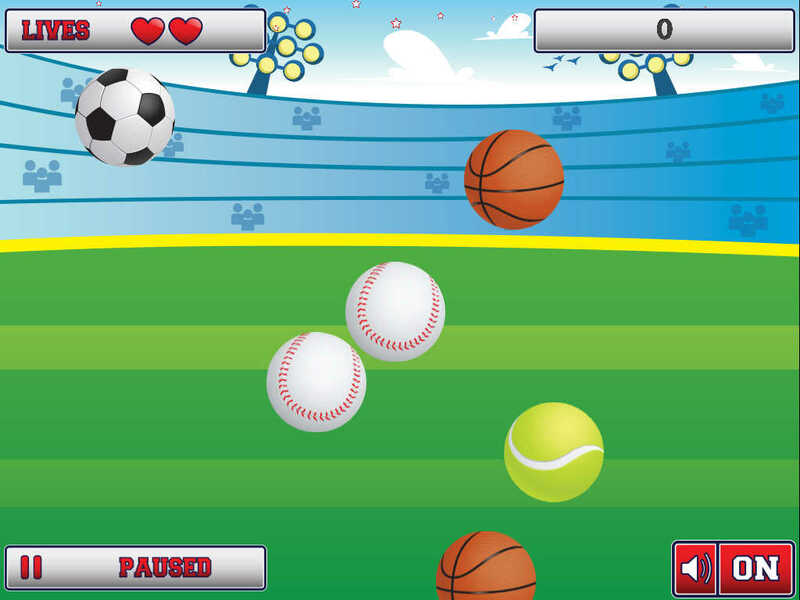 Watch soccer balls, footballs, basketballs, baseballs and tennis balls fall out of the sky. Tap on the balls to collect them. But avoid hitting the bombs. Ensure to tap as fast as you can, to ensure not to miss any of the balls. 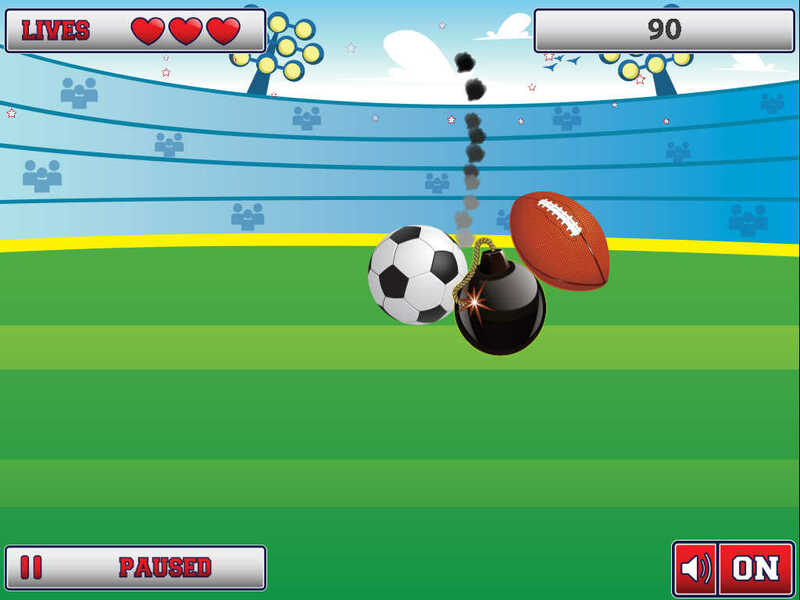 Click on special item such as the x2 – to earn double the point, the snowflake to freeze and the no bombs icon to remove the bombs. 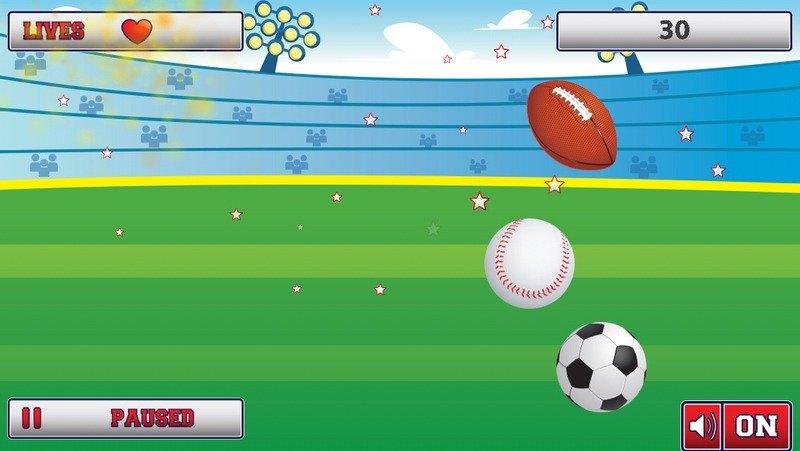 The game is extremely addictive and will have fun playing for hours at end. This game is loads of fun, So what are you waiting for. 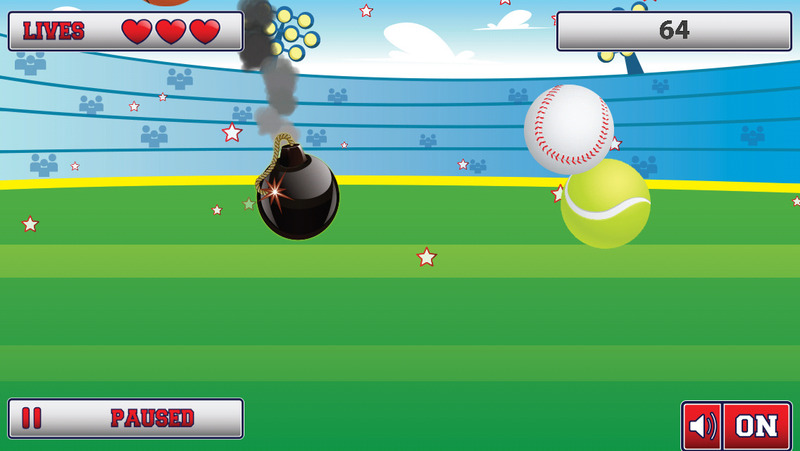 Download and play Don't Drop the Ball! And give us a 5 Star Rating if you love the game. We would really really appreciate it.